Providing an effective massage treatment and calm environment for you to relax, renew and re-energize your body, mind and soul. I graduated from Sutherland Chan- School of Massage Therapy in 2010.
desire to always do better Pure Flow Massage Therapy emerged. 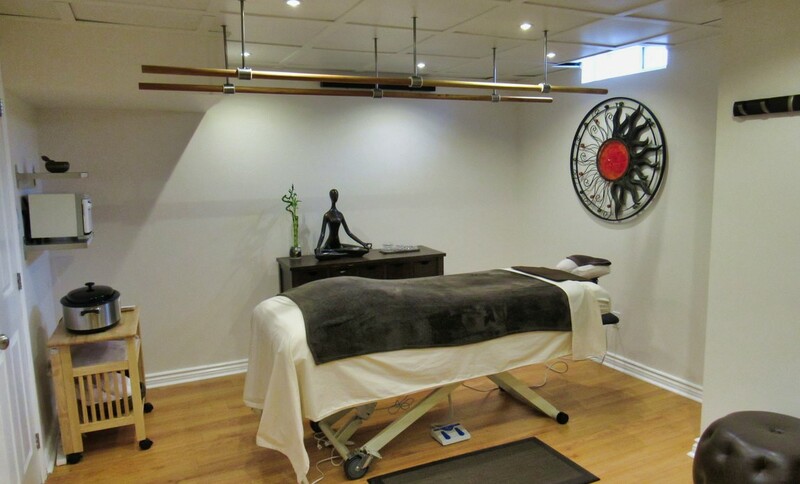 Registered Massage Therapists Association of Ontario (RMTAO).